This week, Fire Emblem Heroes added characters from the popular title Path of Radiance. But an additional banner with top tier characters raise the question: why don’t you slow the hell down? 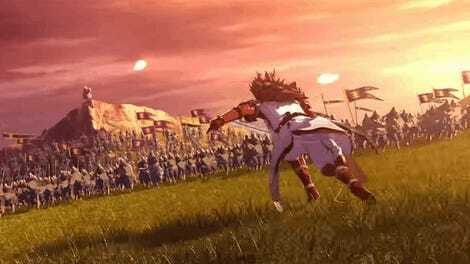 Fire Emblem Heroes is a mobile take on the popular strategy game series. I’m a big fan but it’s not perfect. The most questionable aspect is how you get new characters. Heroes is a “gacha” game; players can try to summon heroes of random value with in-game currency. If they don’t have enough “orbs,” they can buy more using real money. That’s a banner teasing the chance to snag a ton of popular and powerful characters. Most prominent is Takumi, a character so strong that he’s still a significant part of the meta-game. There’s also Hector, who is also really strong and super rare. You can spend thousands and never get him. Plus, there’s Azura and Ryoma who are similarly strong and, according to me, pretty dang cute. Tossing in new fan favorites and then following it up with a tempting chance to gain powerhouse characters feels scummy. 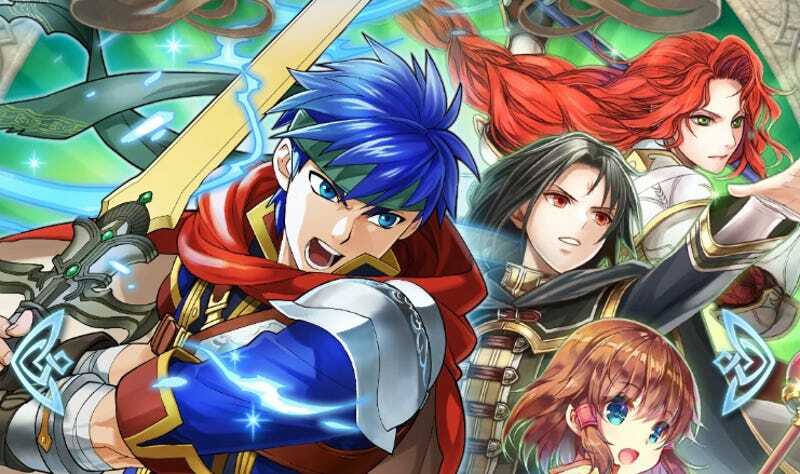 Players who spent currencies trying to get Ike are now more likely to spend cash to get heroes from this second banner. It’s pretty manipulative. Asking a gacha game to stop Scrooge McDucking is a bit like asking the scorpion to not sting the frog. It only makes sense that Heroes would double down. It currently stands at #7 in revenue on the app store. Nintendo’s not going to change what clearly works in their favor. They recently reported a 9.3 billion yen revenue from US smartphone games in spite of disappointing numbers from Super Mario Run. But seriously? Slow down, Fire Emblem Heroes. Desperation is a stinky cologne.